Pound 4 Pound Boxing Report Podcast #79 – Ladies Love Boxing! On this special episode of the Pound 4 Pound Boxing Report, yours truly will step aside and let the ladies take over my show. 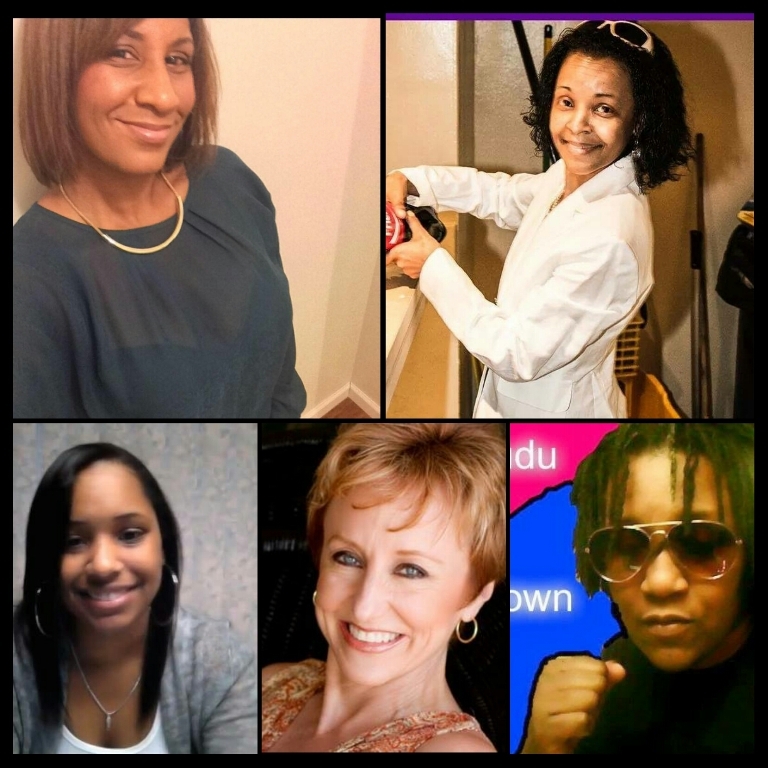 Scheduled to be a part of this episode will be Jeandra LeBeauf of BadCulture.net, Gayle Falkenthal of Communities Digital News, Kayla Lewis from 8CountNews, as well as Blogger and Entrepreneur Keisha Morrisey as they recap all that went down Boxing wise from this past week and preview what’s to come regarding the “Sweet Science”. Please take time out to listen to the lady boxing geeks/nerds talk all things boxing! – We take a look back at the controversy surrounding Arthur Abraham’s win over Paul Smith and question the judges that scored this fight. 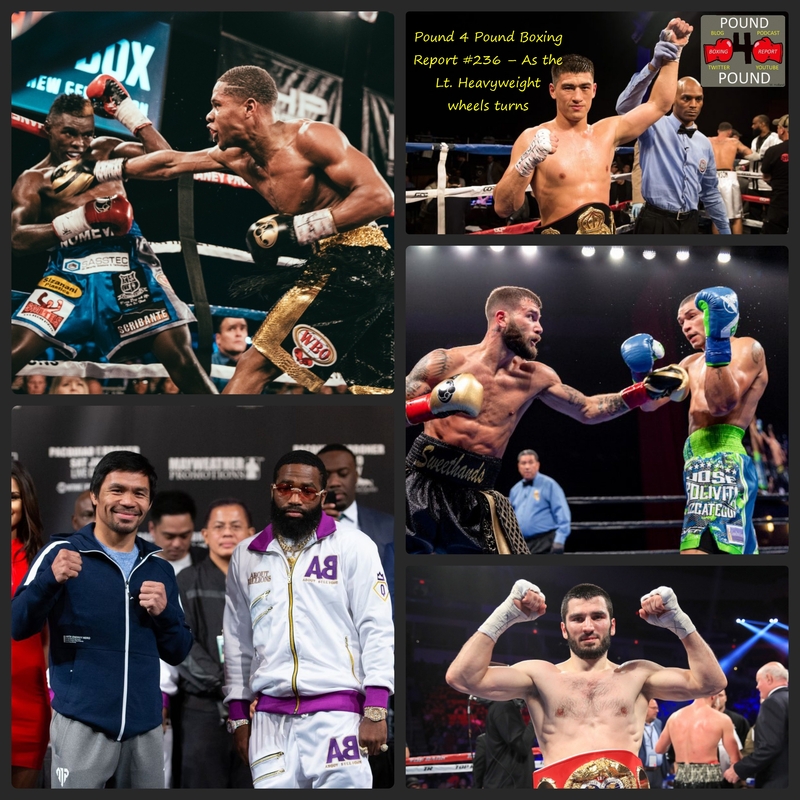 – Artur Beterbiev destroys former Lt. Heavyweight champion Tavoris Cloud in two rounds. Was this a case of Beterbiev showing that he’s a future Lt. Heavyweight to be reckoned with or Beterbiev taking advantage of a Tavoris Cloud on the decline. – Roy Jones Jr. knocks out Hany Atiyo in one round. Does it really mean anything, or is Roy on the verge of a title shot? – Juan Carlos Payano scores an upset win over Anselmo Moreno to win the WBA Bantamweight title. – We discuss the passing of Boxing promoter Dan Goossen. – Saul “Canelo” Alvarez leaves Showtime to sign a deal with HBO. – Billy Joe Saunders vs. Chris Eubank Jr. was on, not it’s off. What’s going on with this proposed fight and what does Frank Warren have to do with it?